All I want is ELECTRICITY AND HOT WATER!! 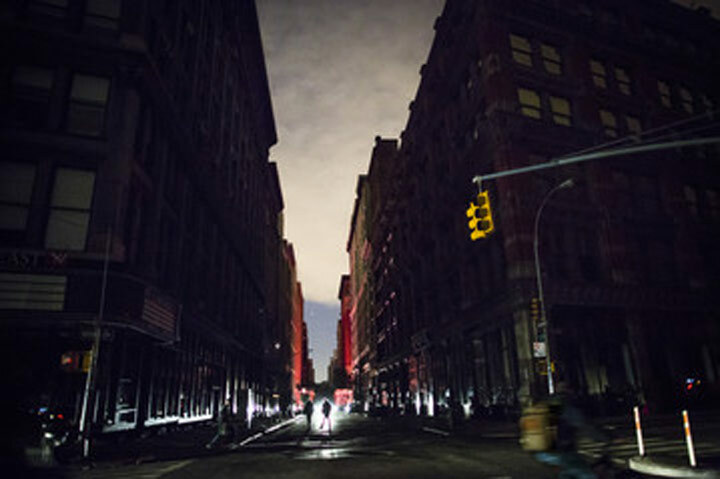 Thanks to Hurricane Sandy, half of New York City is left without power so apologies for not posting for the past couple of days. UPDATE (12.01 AM): We officially have our power back!! !